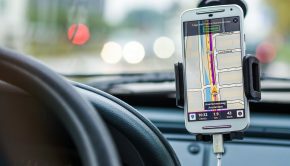 While GPS units have completely changed the way we drive and have got rid of the need for maps, most people now decide to use their mobile phones and download apps instead. A good GPS app can not only make your life more convenient: It can also keep you out of danger. Knowing exactly how to get around, especially in a new location, can be a great way to avoid losing concentration and getting involved in car accidents, which could lead to the need to hire a law firm like the Bob Richardson Law Firm. If you have an iPhone, there are plenty of apps to help you get around with ease. Here is a small selection of the best currently available. 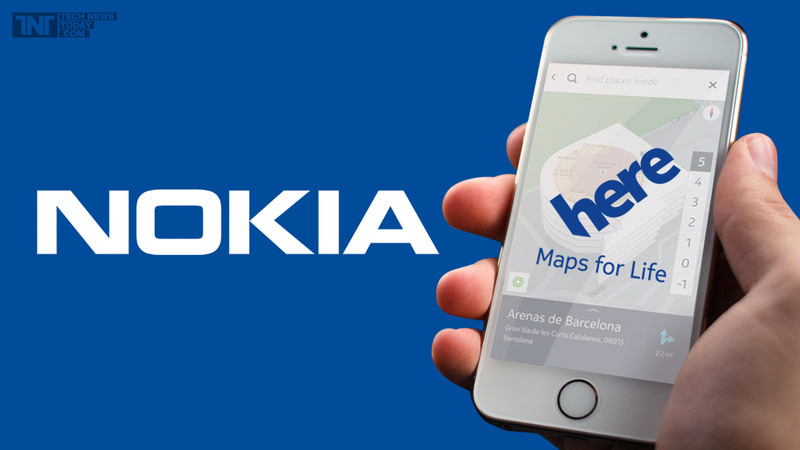 Nokia used to dominate the cellphone market, up until it’s acquisition by Microsoft. But it’s not dead, and its HERE app is one of the best GPS apps you can find right now. Download country maps to your device so you can find your way wherever you are in the world, even without a data connection. 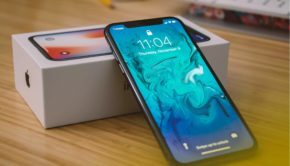 It’s one of the best apps for turn-by-turn directions, and it has a fantastic journey planning tool that you can use on the go or set up on your computer before you leave home. 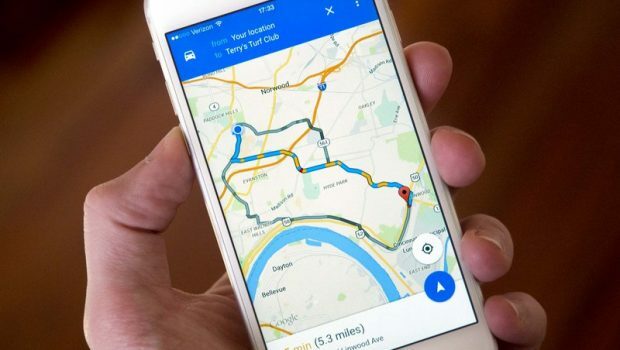 The giant of mapping apps, Google Maps is still the favorite for many drivers. If you have a good data connection, it is almost unbeatable. 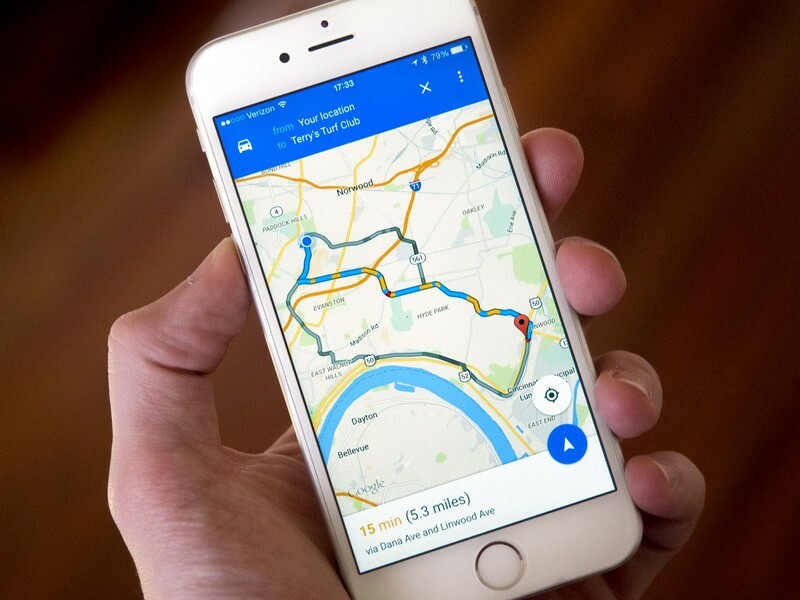 Find your way by car, foot, bike, etc, use its voice directions, find places of interest nearby, and more. 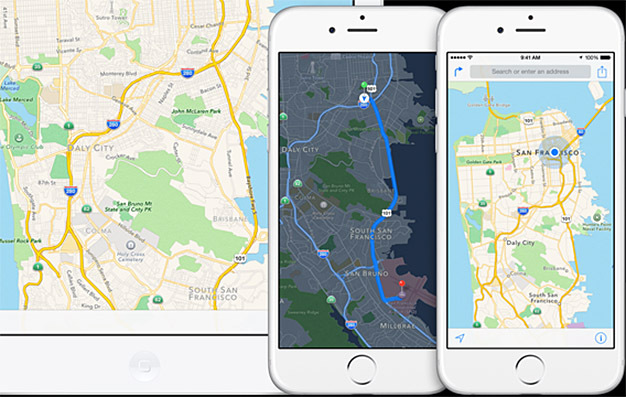 Apple was widely criticized when it launched its own mapping app in 2012, which is now the default on the iPhone. But the app has improved since then, and now it is a worthy competitor to Google’s app. It’s got everything you need to get around, so really it comes down to personal preference. 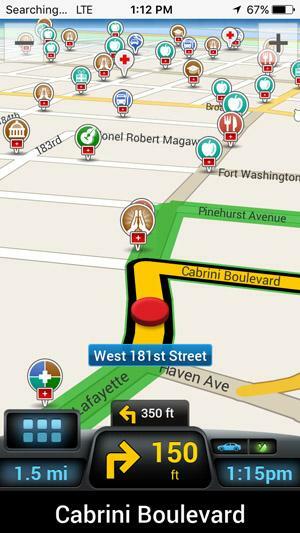 Waze is a fantastic option if you don’t want to go with Google’s or Apple’s mapping apps. This does pretty much everything the other apps do, but it provides extra features. 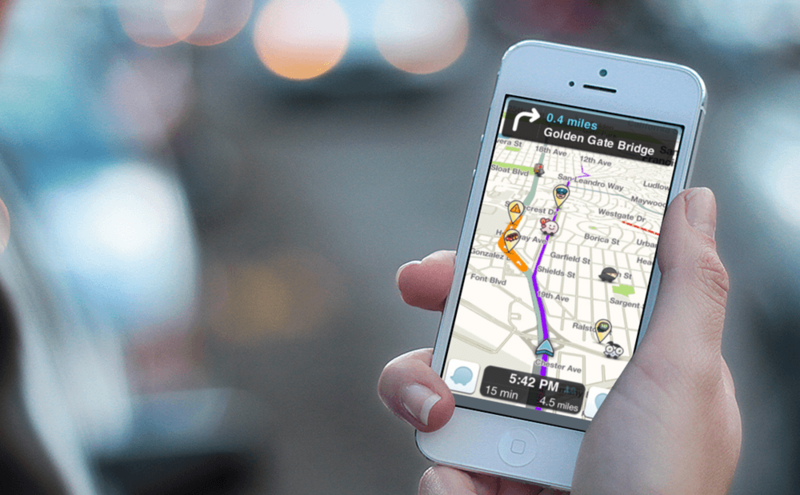 Waze is a crowdsourcing app, so users add information about problems that you can then use as you drive. It’s a great way to find out about better routes. 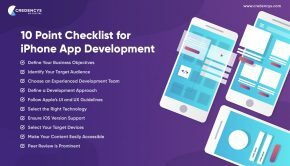 Scout is another great little app, but it’s a bit different from the others on the list because it is primarily a social app that includes features like the chat function. 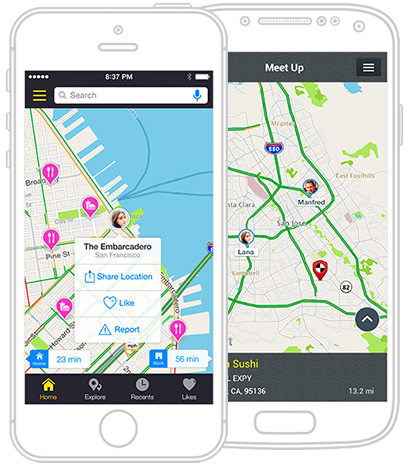 It also makes it easy to invite friends to events, and you can provide them with directions. CoPilot is another app well worth a look. 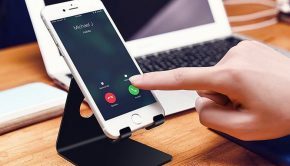 This is another one that you can use offline so it doesn’t matter where you’re going, which makes it particularly useful if you are going on vacation or driving in an unfamiliar area. The iPhone is the only GPS unit you’ll ever need when you have one of these apps. All of the above are great options, but try them out for yourself to find out which one you prefer. Then use it to find your way around, and never worry about getting lost again. Naomi Cameron has tried and tested many navigational apps and devices over the years, though still carries a paper map for emergency situations! She drives daily in her line of work, often to new places, and relies on being able to get from A to B without any hassle.